Building a new home can be the most exciting and most stressful time in someone’s life. We understand that choosing flooring is more exciting than wiring a new home, but think about everything that proper wiring serves in your life. 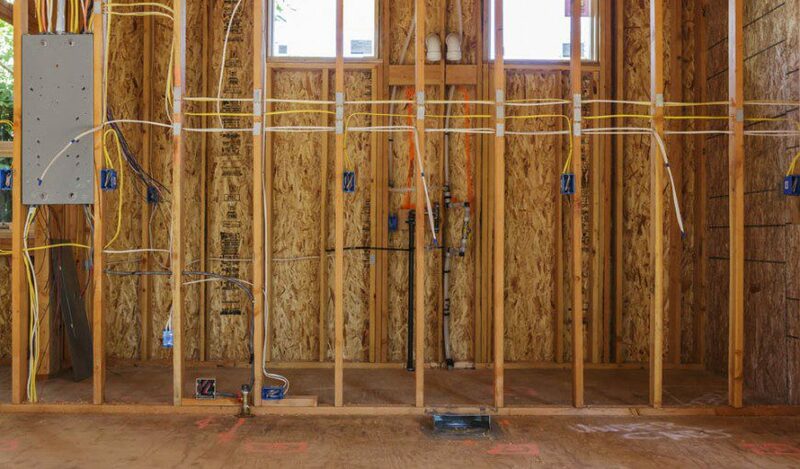 Be sure to invest in a quality new home wiring service in order to make sure your outlets are properly spaced, your lighting is desirable, and your home is ready to serve modern technology and electronics. When we wire a new home we consider both form and function down to the last detail which results in the safest, most beautiful results. You can appreciate quality home wiring for the remainder of your life.